A lucrative industry or a way to take away people's money? A form of online entertainment or another method of stripping everyday folks like you and me of their hard earned cash? The online casino industry is the topic of a lot of debate all over the world, both among regulators and people. Some welcome it as a means of generating tax income and jobs, others consider it to be a form of pure evil, even a sin - and would see it completely banned as soon as possible. But no matter what people think about online casinos, they are here to stay. And I think their history would make a great documentary. 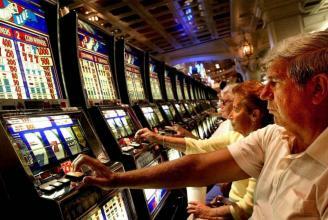 The history of online gambling officially starts in 1994, with a company called Microgaming. While there are no documentation to sustain its claims, Microgaming is largely recognized as the company behind the first fully functional online casino of the world. They might have not known (but they probably expected) that they started an avalanche - online casinos, poker rooms and bingo halls kept popping up in the coming years like mushrooms after the rain, and they still do today. While the history of online casino gaming might not sound that impressive, there is a lot to report about it. Political debate would be one of them, but there is a lot of potential in exploring the rise of some of today's most famous operators in online gambling. 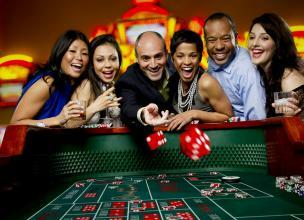 Royal Vegas Casino would be one of them, offering its players a truly royal experience since 2000. A documentary about the casino would offer outsiders an insight not just into the services, games and promotions offered by Royal Vegas, but about the strict regulations and security measures it has to comply with to be able to keep offering its services. It could explore the innovative featured introduced by Royal Vegas, and the software developer Microgaming behind it. It could provide people with more information about the world of game development, game operation, services industry and overall the benefits and downsides of running an online gambling outlet. Such a documentary could also present what's behind the appealing website. Online casino software is a marvel of development - it's a complex mix of games that have to run on a series of platforms, security systems meant to prevent fraud and data theft, systems that have to securely handle payments to and from players day after day, and the people behind them, constantly working to offer their customers the best possible experience 24 hours a day. 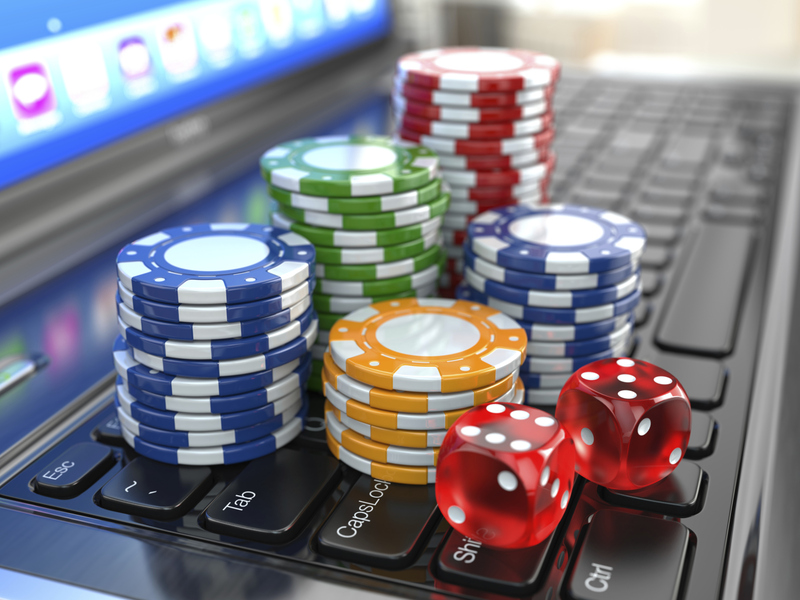 And, of course, predictions could be made about the future of online gambling. The industry might be over two decades old, which is old age when it comes to the internet, but has a lot of developing to do. Estimates speak of over 20% of the world's population being involved in it until 2020 - this would be a great lead to explore.